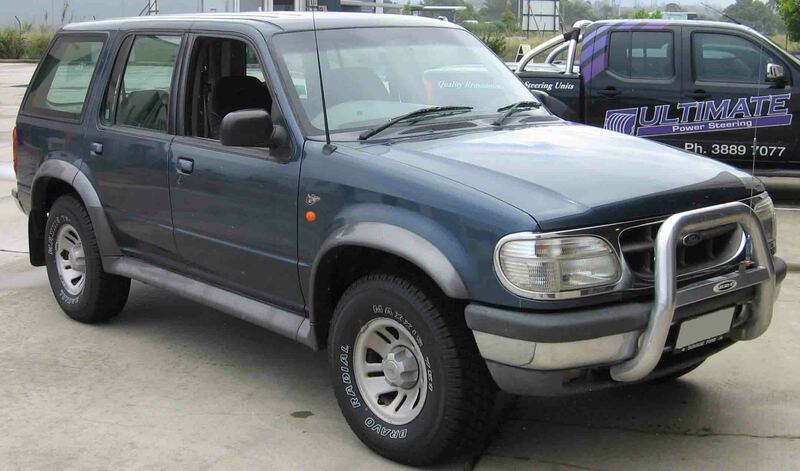 This model of Ford Explorer has a Power Steering Pump that can give problems with noise and leakage. Currently there is no cost effective way to rectify this issue other than replacing the Power Steering Pump with the original Ford Pump. 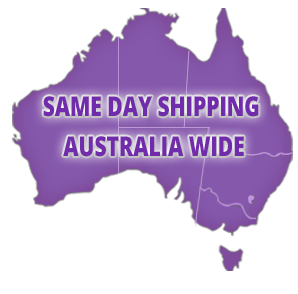 But the cost to do this can be around $1250.00 and sometimes availability of stock can be an issue. 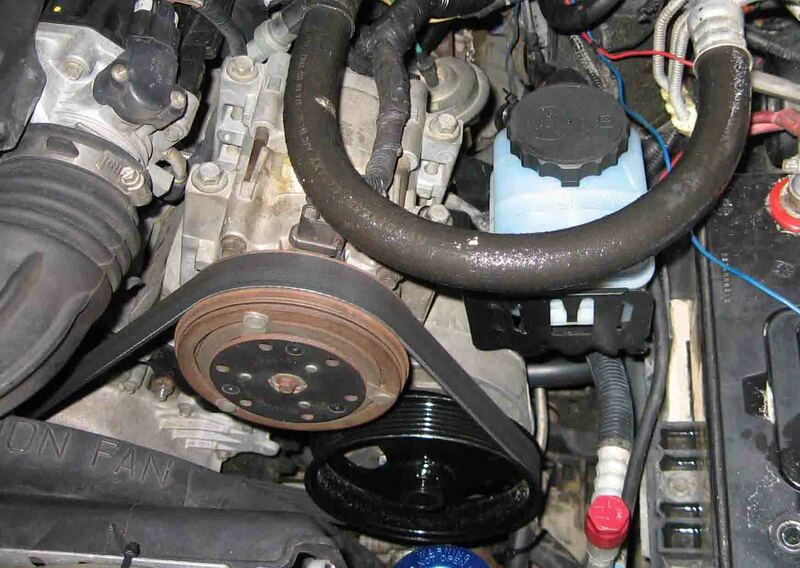 At Ultimate Power Steering we have designed a conversion kit for your Ford Explorer. The kit is designed to be a direct replacement for the original Ford pump. 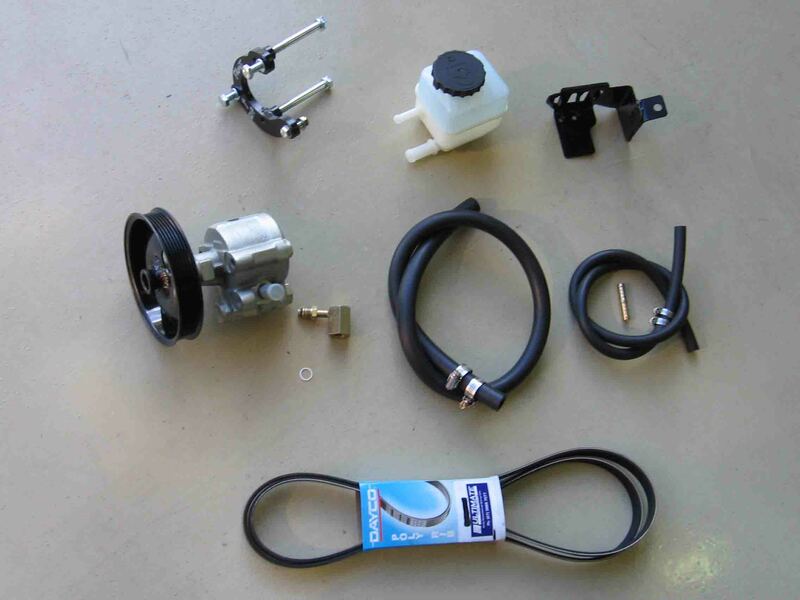 The original Ford pump has the reservoir attached, the Ultimate Power Steering design conversion kit requires the installer to convert the pump into a remote reservoir pump. This is straight forward as all the parts required and a detailed fitting instruction sheet are supplied in the kit. The kit contains – New Power Steering Pump (With New Pulley fitted), Adaptor Bracket (With mounting bolts & Nuts), New Reservoir & Mounting bracket, 10mm ID Return Hose (1 x Meter with joiner & Clamps), 16mm ID Supply Hose (1 x Meter with 2 x Hose Clamps), Hi-pressure Outlet line adaptor, New Teflon sealing ring for the original line fitting, New Multi Vee Belt and detailed fitting instruction sheet.